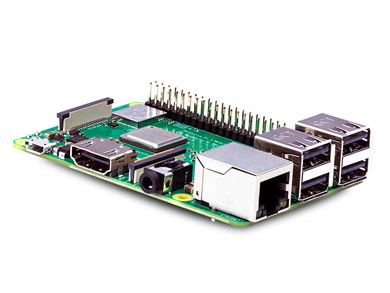 Delivers up to 10x the processing performance of the original Pi, with Wi-Fi and Bluetooth built-in. Power your Pi with the right power supplies and cables. DesignSpark protective cases for Raspberry Pi 3 Model B+. The below companies are selected by RS Components as authorised resellers for Raspberry Pi products. Consumer customers, without VAT numbers, are requested to purchase via the below listed resellers. We remind you that once following the links below, your order will be managed by the reseller autonomously and independently from RS. RS has no responsibility for any dealings you may have with these resellers, and any purchase you make will be governed by the terms and conditions of sale of the relevent reseller.